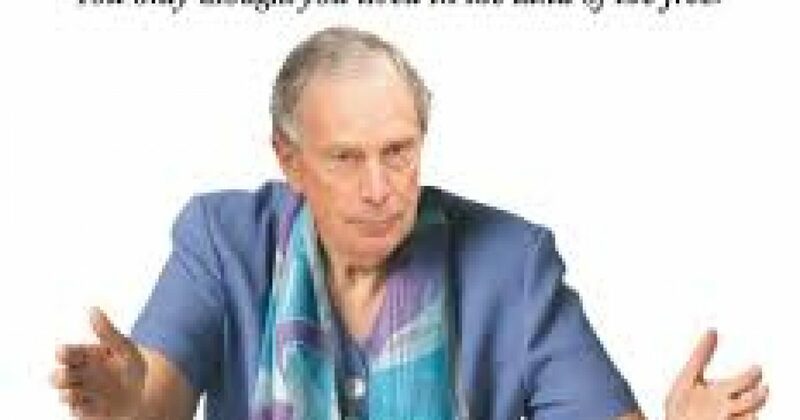 As if the Brits don’t have enough problems, there are people who want Bloomberg to be the next mayor of London. The Sunday Times of London reported. that Conservatives in the UK (equivalent of Liberals here) want the billionaire to run. Truth be told, they just want his MONEY! According to the rumor mill, specifically unnamed friends of Bloomberg (who could blame them!) told the paper that Bloomberg is “considering” a run as the Tory candidate. Fat Londoners beware. Maybe Bloomberg can mandate some dentistry? Current Mayor Boris Johnson will step down, leaving the city of 8.5 million ripe for the picking. While the movement is likely a political pipe dream, powerful Brits publicly backed the idea — perhaps seeking mayoral bans on fizzy pop, black cabs and high-calorie bangers and mash. Can you imagine what Britain will look like after Bloomberg’s policies in a city where the cops carry no guns?! Yet, Steve Hilton, a trusted adviser to British Prime Minister David Cameron is urging Bloomberg to run.